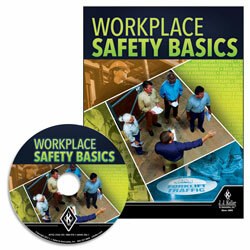 Designed to provide learners an overview of a number of workplace safety topics and tips. It helps to reduce costly incidents, damages, injuries and turnover. The training covers various engineering controls and an introduction to generic safe work practices.